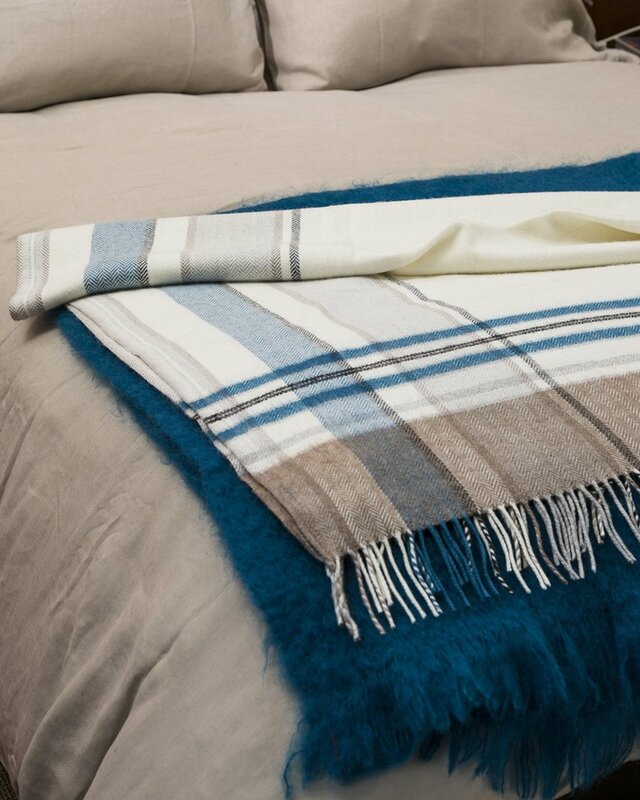 Our Arctic cashmere throw is woven from a luxurious cashmere blend. 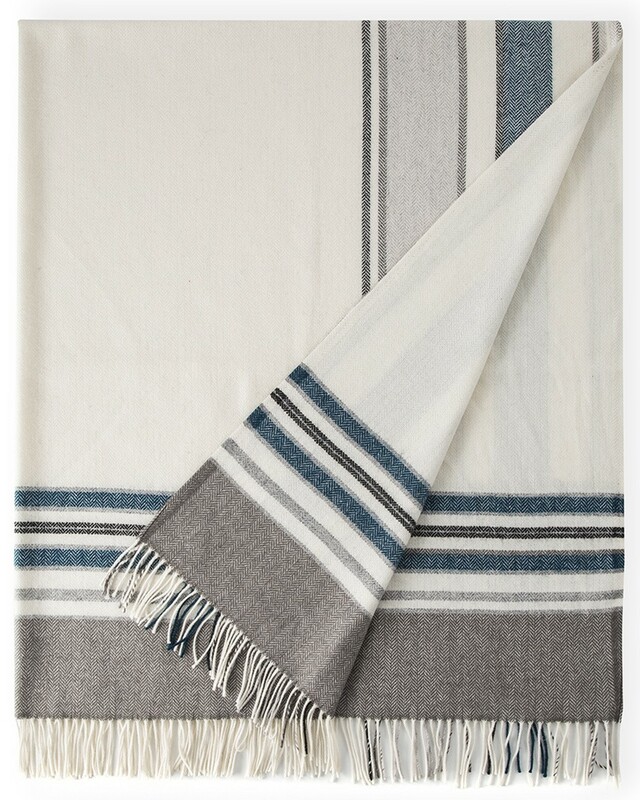 Featuring a subtle herringbone weave and statement fringe detailing, the neutral palette of this opulent throw blends icy blues, warm browns and soft greys to create a stunning home accessory. 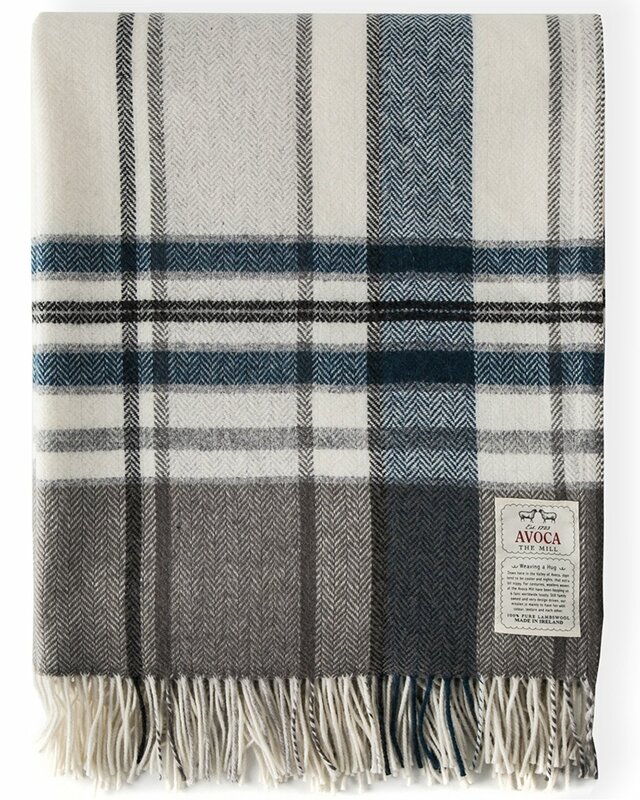 Wondrously soft and perfect for snuggling under, meet your new favourite throw.